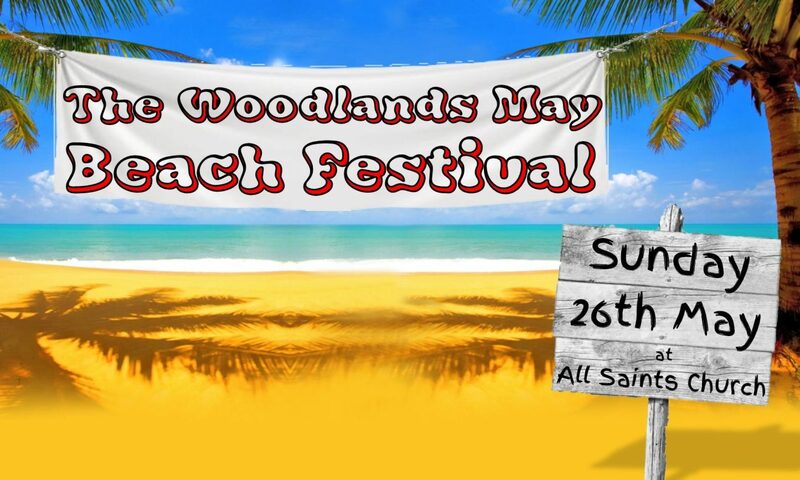 The Woodlands May Festival was started by Arthur Markham at the urging of his sister Violet to give the men who worked at the local Brodsworth Pit a day off with their families. Since 2003 the festival has been reborn, at first under the gentle (!) watch of our dear friend Barry Hayes, and now under the care of a group of local people committed to making the festival a great event for people of all ages. Website and email sponsored by All Saints Church. Proud to support the Woodlands May Festival.